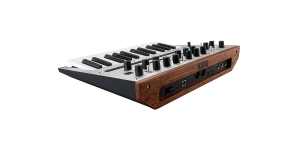 KORG monologue is a compact analog synthesizer bringing back the spirit of the times and the style of the latest KORG creations screaming: better less and cheaper. 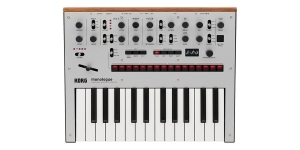 It was created on the basis of the element base of its elder brother - KORG minilogue, but uses only one voice, instead of four. 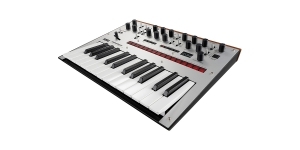 It also has two oscillators per voice and one LFO. 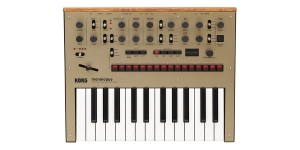 The monologue has fewer factory presets and user presets - 80/20. It should be noted that the manufacturer installed a different two-pole (12dB) analog filter. 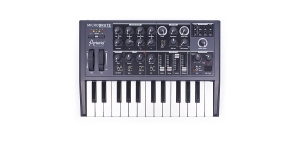 The monologue offers an interesting opportunity of "microtuning" which will surely be appreciated by many musicians, - there will be no distinct and strict pitch sync correspondence with notes and octaves. 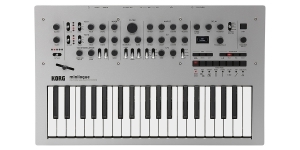 This feature was developed with the support and advice of Richard David James, better known as Aphex Twin, who proves with his music (and does it quite successfully) that one shouldn’t always focus on the classic approach to creating music. 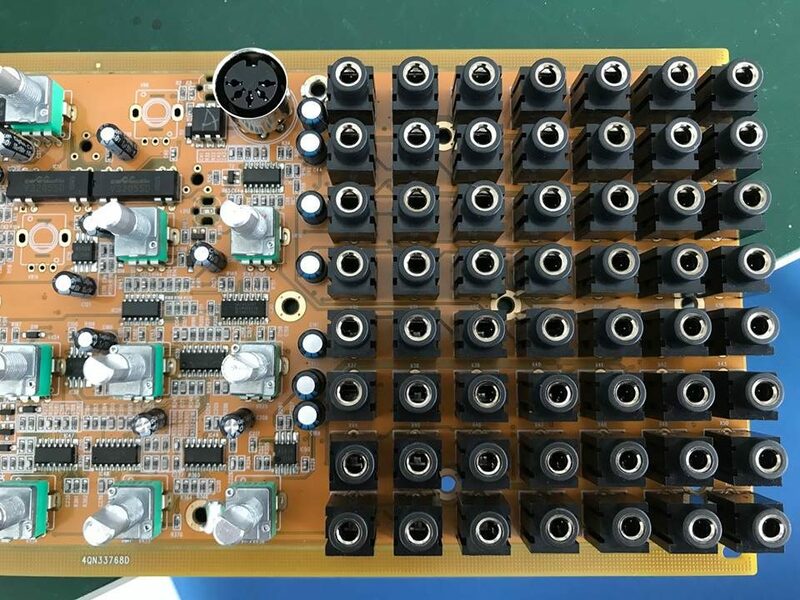 As a result, the lucky owner of the new instrument will have the opportunity to choose between 20 factory preset tunings and switch to 12 user options - 6 user scales/6 user octaves. Nevertheless, both synthesizers are very similar - DCO, step sequencer (it's already updated in monologue), a small OLED screen, smaller keys (but not mini, something between mini and standard). 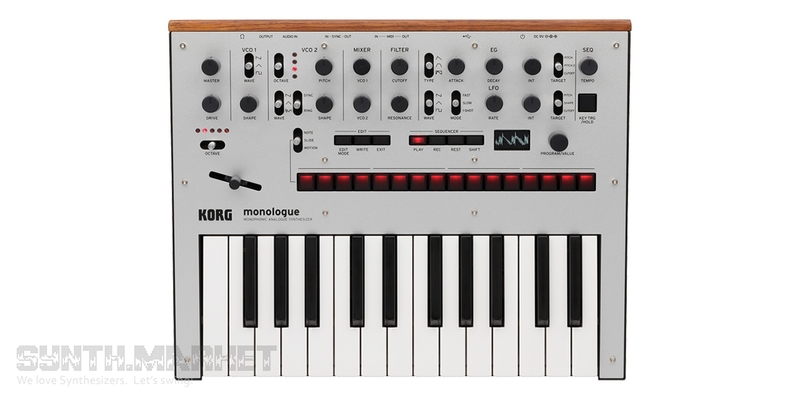 The monologue has a 2-octave keyboard and a low power consumption. The instrument is battery powered. 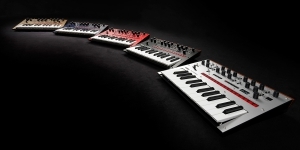 KORG monologue will be shipping in five possible housing colors (silver, dark blue, deep red, black and golden). 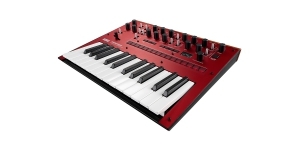 Synthesizer, Analogue (A), Voices: 1, Monophonic, Number of Keys: 25, Size: 2, Mini Keys, Production start: 2013. 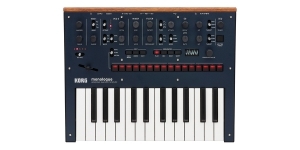 Behringer teases with more details on the new clone, Korg provides Monologue owners with free sound library created by the film soundtrack composer, Squarp Instruments offers multifunctional step sequencer Hermod, while Warm Audio has been into recreating the Neve 1073 circuitry. And quite successfully.